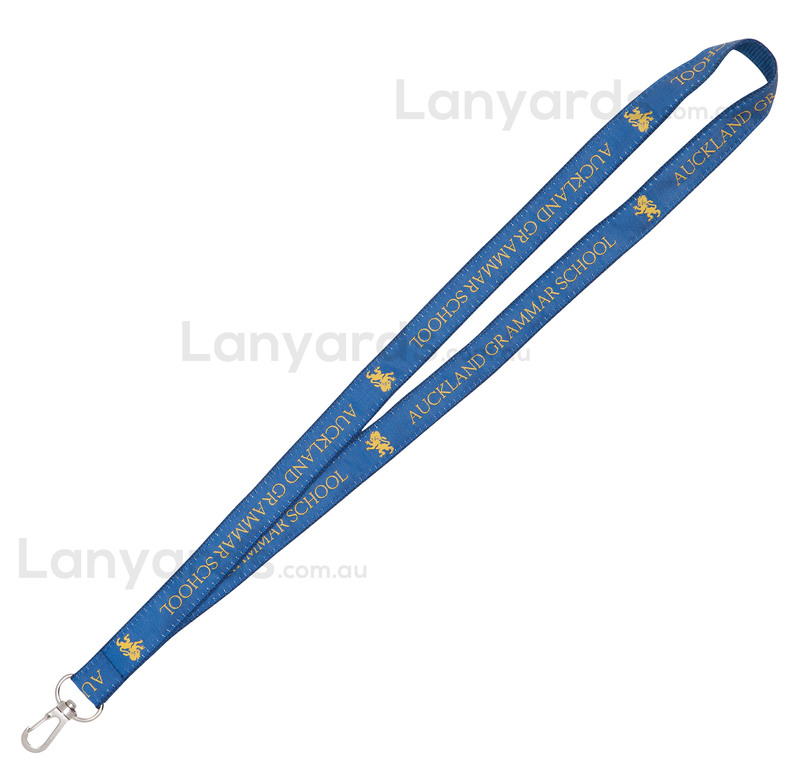 These corporate lanyards are one of our best and ideal for executives or high end gala events. These lanyards are constructed in two pieces. A polyester base and then a satin ribbon top that has had your designembroidered into it and then both layers are stitched together. A silky smooth finish, it also enables us to do extra fine details, so it doesn't matter what how many fine lines you have, we can achieve a great result with this woven lanyard. 6 standard lanyard attachment options means you'll be able to find the one to suit your needs.